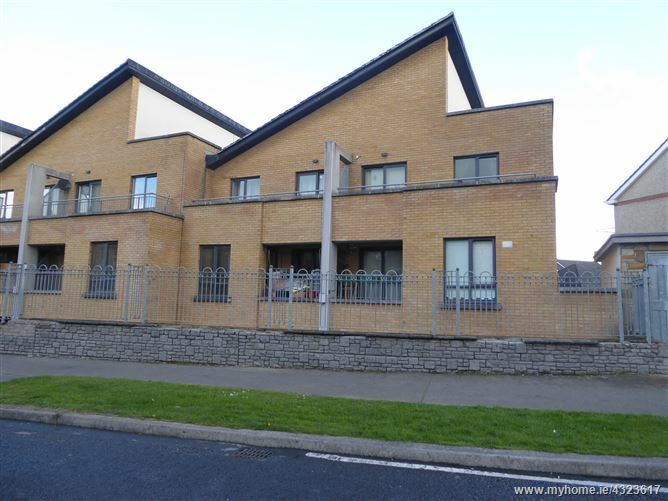 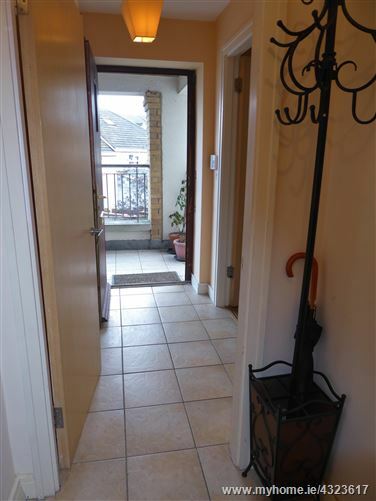 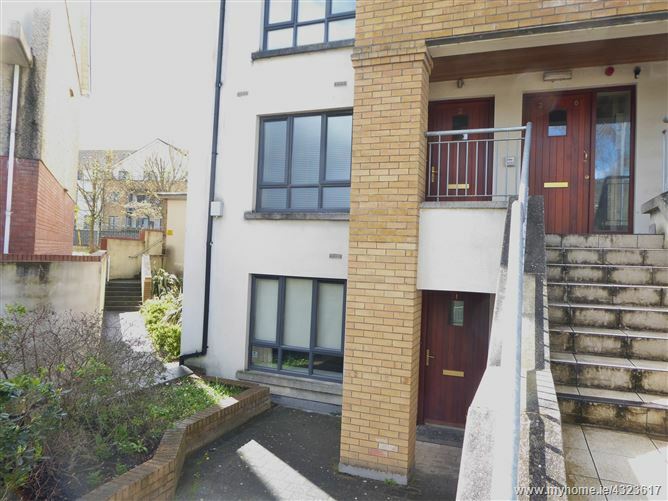 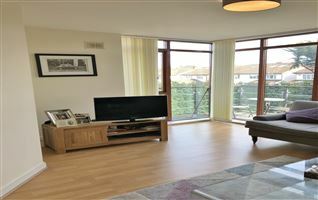 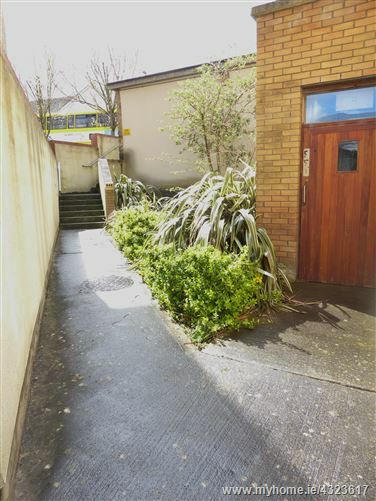 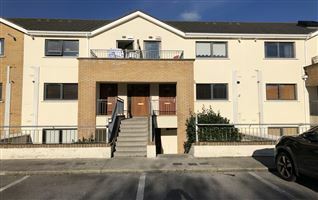 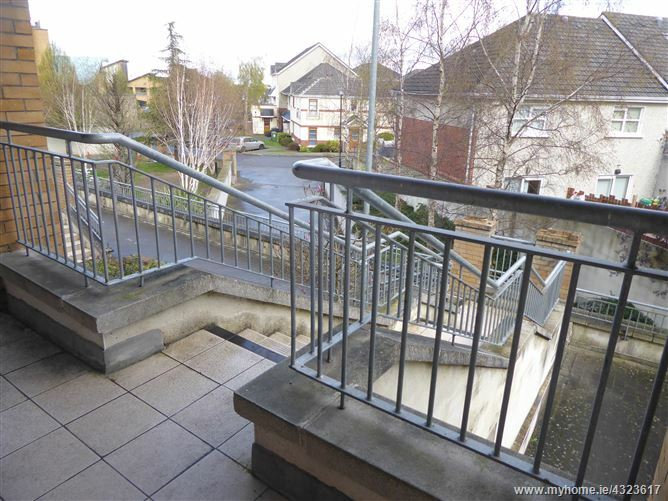 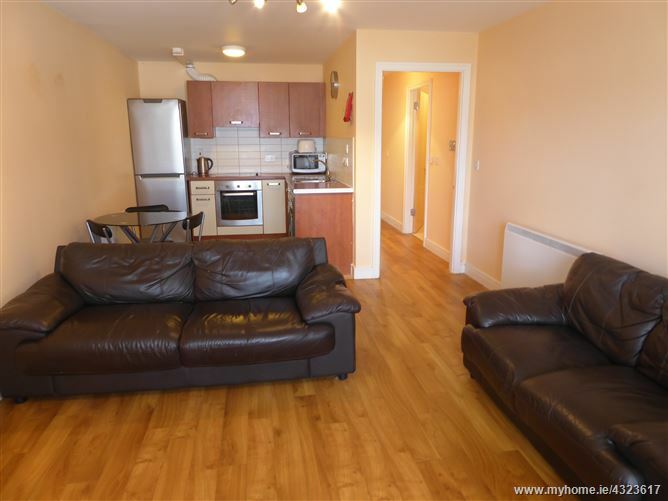 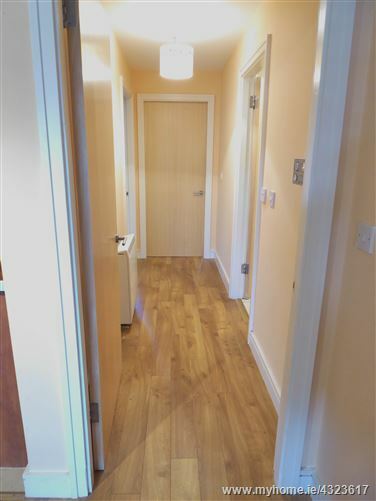 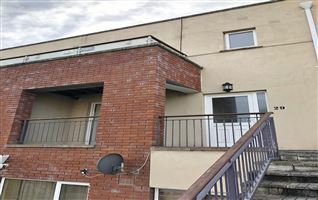 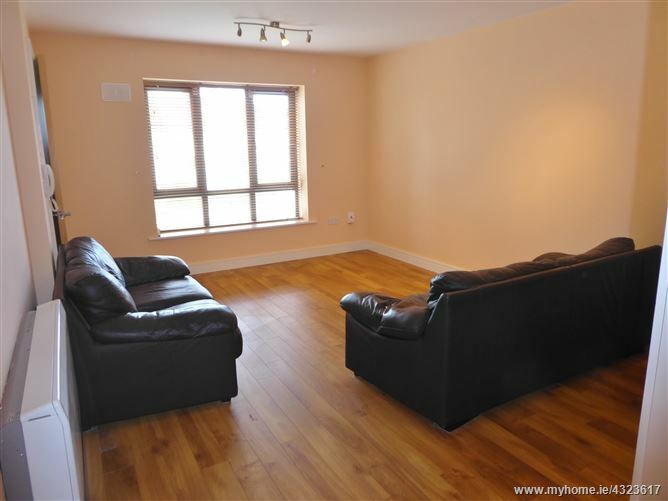 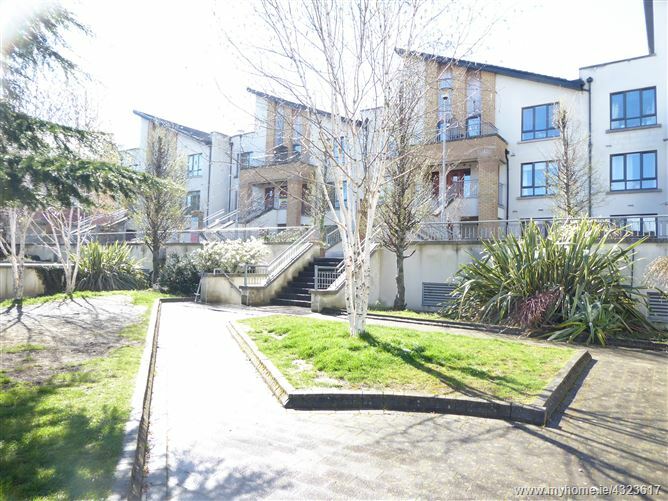 TOM MAHER & COMPANY SCSI RICS - This instantly appealing 2 bed 1st floor, own door apartment is located within the gated section of this most mature and highly sought after residential development off the Kiltipper Road. 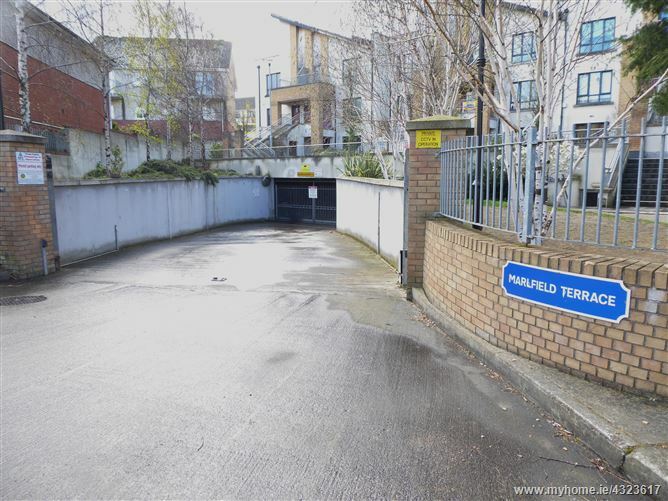 Set amid landscaped grounds, complete with underground parking and local convenience stores as well as rear pedestrian access to the main road and public transport. 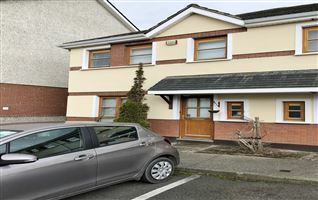 The perfect starter home or investment opportunity. 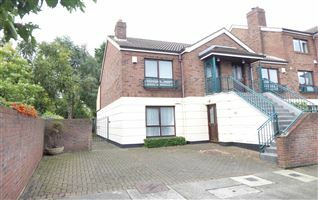 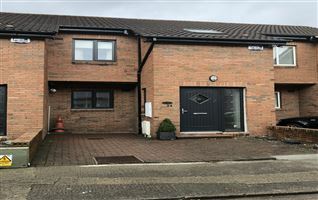 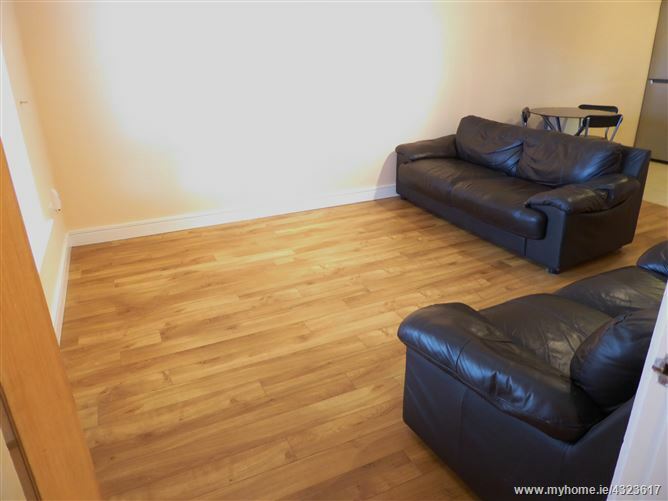 The property is presented in walk in condition having been very well maintained, ready for immediate occupation. 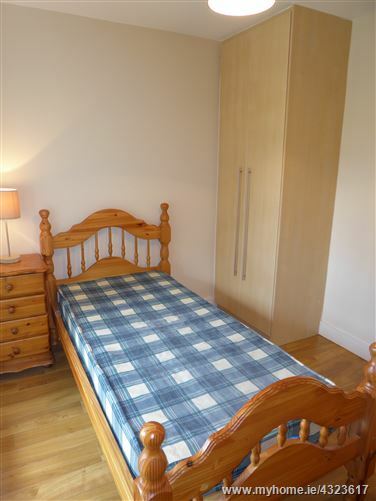 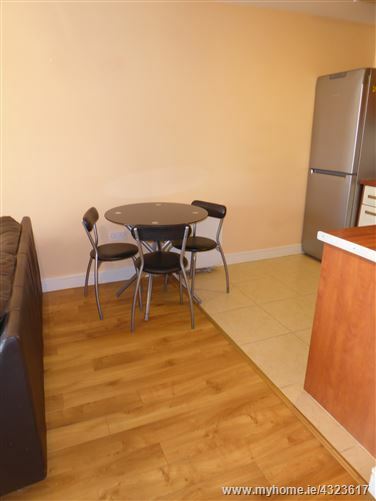 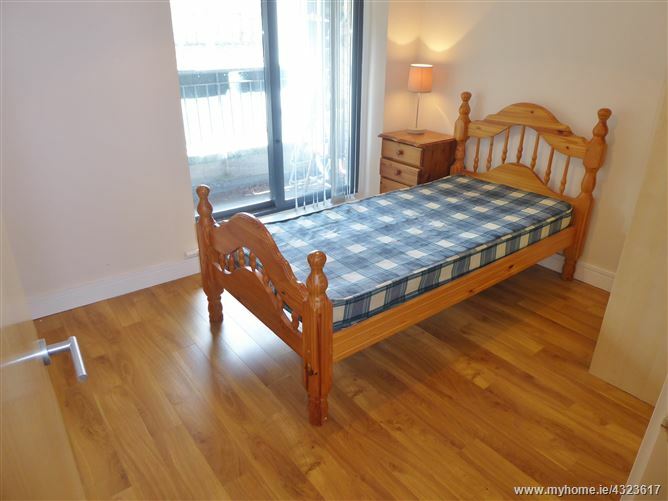 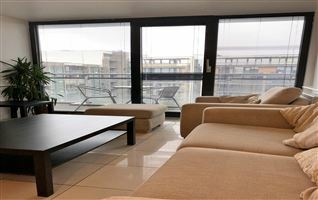 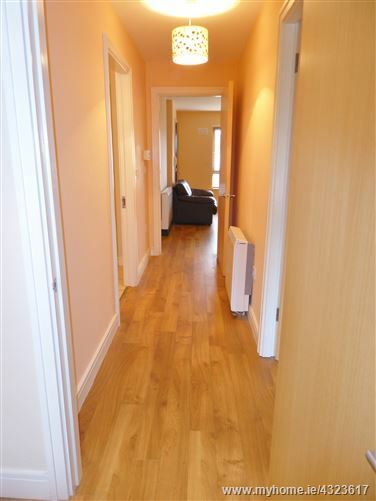 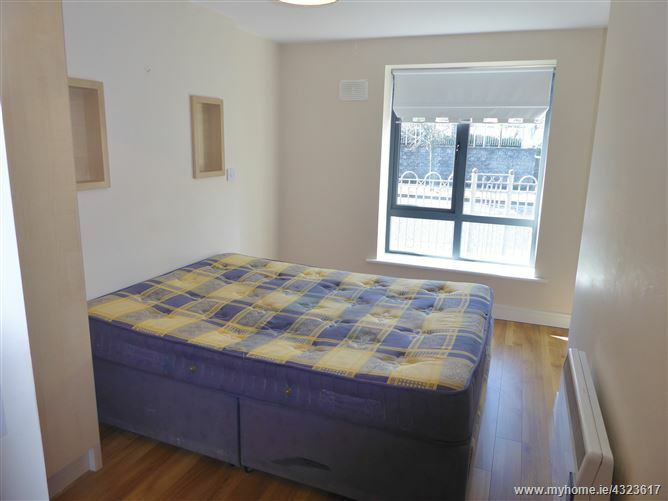 Bright and spacious accommodation complete with Master bedroom en-suite and balcony. 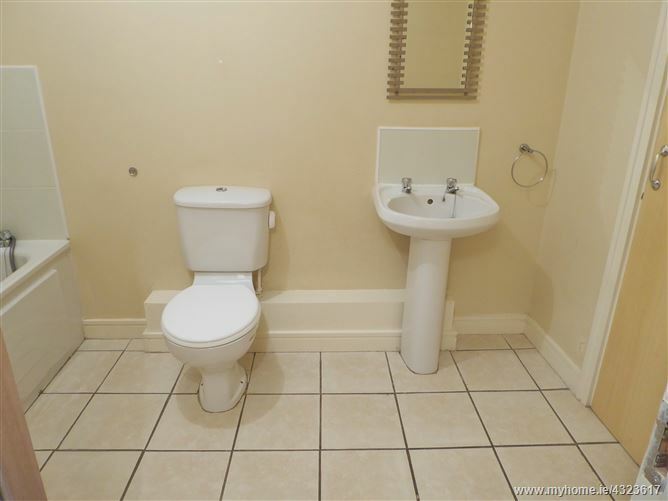 Early viewing is highly recommended to avoid disappointment. 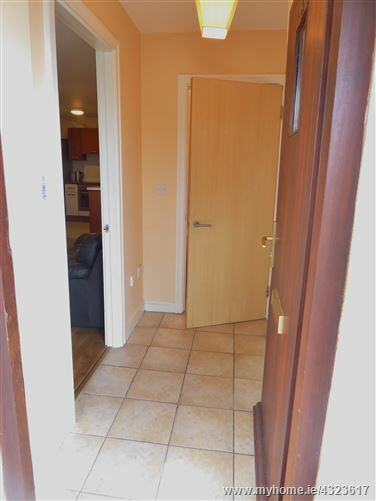 Entrance own door to hall 1.287m x 2.18m with tiled flooring. 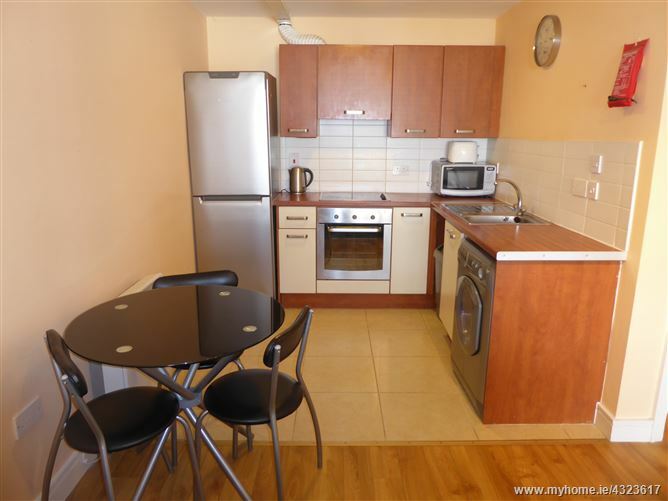 Kitchen : 2.46m x 2.21m neat arrangement of built in units and presses, integrated extractor fan, ceramic hob, stainless steel oven, tiled splash area and flooring. 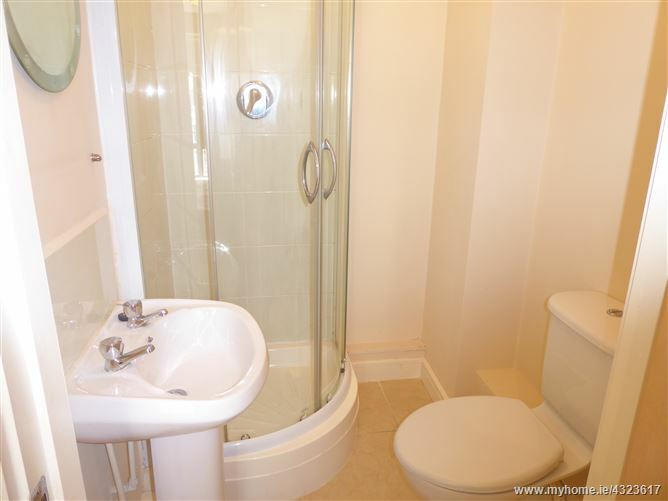 Bathroom : 1.69m x 2.98m bath - pedestal w.h.b. 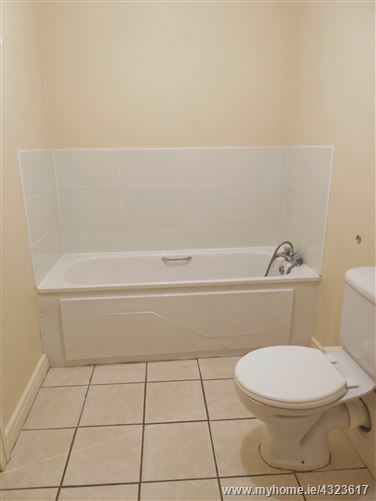 - w.c. - Tiled splash area, tiled flooring. 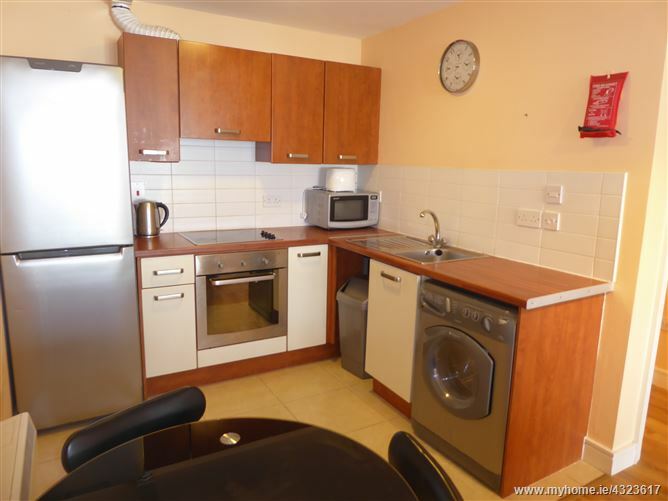 Hot press with hot and cold water storage tanks plus water timer heater. 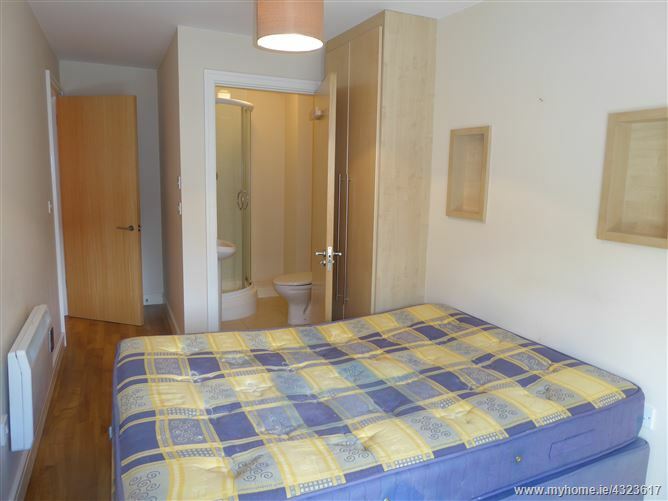 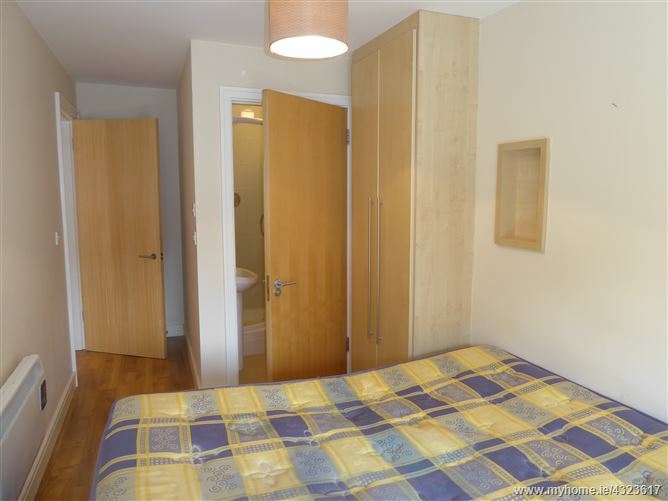 Bedroom 1 : 3.27m x 3.97m incorporating an En-suite : 1.49m x 1.55m tiled corner shower cubicle, pedestal w.h.b. 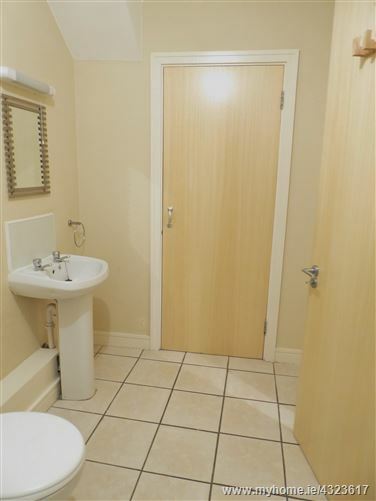 - w.c. - tiled flooring. 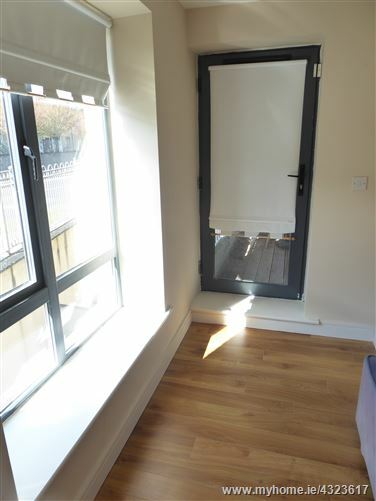 Built in wardrobe, wood flooring, door off to the balcony. 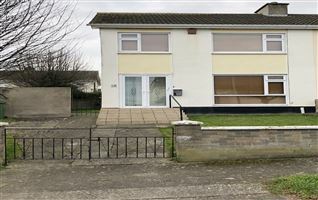 As per the Map - www.tommaher.ie - Travelling from the Tallaght Village turn right onto N81 and then take a left at the Shamrock Rovers Football stadium on Kiltipper Road. 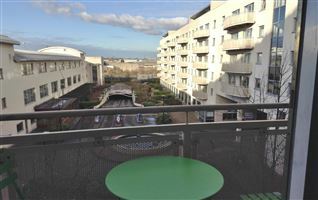 Follow the road straight through the first roundabout. 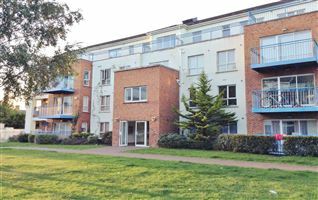 At the second roundabout take your first left turn, then a right turn where you will find Marlfield Terrace on your right hand side.